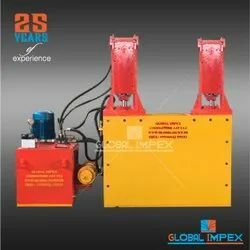 Global Interlock Block Making Machine is Economically designed and fabricated with regenerative hydraulic pressing system to get speedy production. The moulds are lined with hardened material to give more life. This machine has two separateworking stations powered by 7.5HPhydraulic power pack. Each Mould has separatehand operated values to activate pressing and lid cylinders. By proper timing of the cylinder operations,through valve, maximum productioncan be achieved. 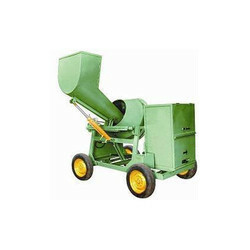 Looking for Interlock Brick Making Machine ?